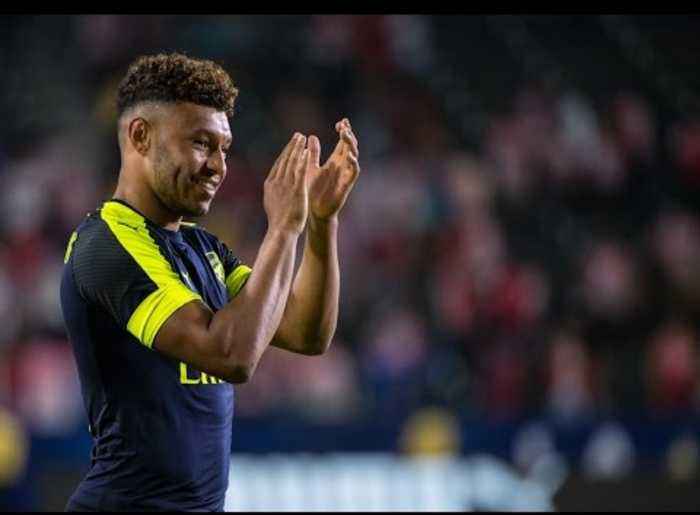 One News Page > News Videos > Arsenal 3 Chivas 1 | This Is A Big Year For The OX!!! Robbie talks Arsenal pitch side at The Stub Hub, home of the LA Galaxy. SUBSCRIBE HERE: https://goo.gl/Zq9NcA Sponsor Link: All Weather Consevatories https://goo.gl/pE1EQ7 AFTV ONLINE SHOP : http://goo.gl/rin8oW AFTV APP: IPHONE : http://goo.gl/1TNrv0 AFTV APP: ANDROID: http://goo.gl/uV0jFB AFTV WEBSITE: http://goo.gl/7P72Ti AFTV TWITTER: http://goo.gl/SNZXih AFTV FACEBOOK: http://goo.gl/V9E5Ec AFTV INSTAGRAM: http://goo.gl/dbg8Ur Arsenal Fan TV is the fastest growing Arsenal FC Youtube Channel covering everything Arsenal.